I think most of us are ready for warmer weather. The opportunity to get outside and enjoy the day and everything it has to promise is exciting. We here at the Drunk’n Baker are certainly ready for it. This time of year means outside birthday parties, weddings and other events. 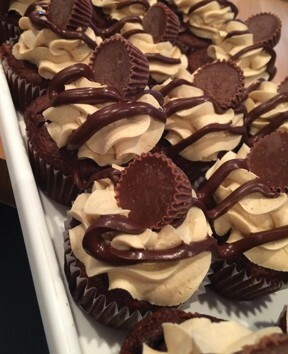 We have already seen the upswing in events being booked and look forward to being a part of your warm weather event whether you stop by the bakery to pick up some treats or phone in your special order. We pride ourselves on offering a unique and different spin on cakes and desserts to fit your need. Make sure to stop in and talk to one of us and see how we can help you serve up a shot of sweetness at your next event. Also here at the bakery we’ve continued the process of working with Birch Tree Bakers and offering gluten free products. The feedback has been good and we are happy to offer this item for those who really need a gluten free treat. Keep checking in with us; we will continue to bring in new Birch Tree products as they expand. You never know what you will find at The Drunk’n Baker. We’ve added more breakfast-like items especially on weekends. You can get our giant cinnamon buns and sticky buns as well as more traditional pastries. We’ve been testing some breakfast pizzas as well as trying different treats to see what our customers are liking. We are working diligently to define our space so that we might increase into more traditional breakfast items though this will take some time. Our next project is to add some sugar-free choices. We know many of you have asked and we thought we would have them out by now but timing hasn’t worked out that way yet. Please know that flavor is very important to us so trying to get the best sugar free products made is always our goal. Mother’s Day, Graduations and Father’s Day are just around the corner. Make sure you place your orders early as there is only so much we can bake in a day. April will be our official one year anniversary. Follow us on Facebook to see what the bakers have planned for this momentous occasion. I am certain the desserts will be over the top. 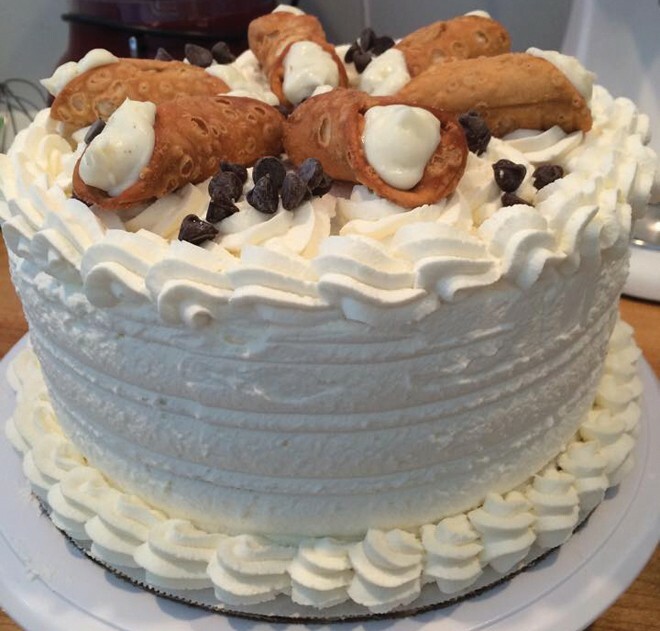 As always, we take special orders for cake, cupcakes, breads and specialty desserts. Most orders only require 48 hour notice but the sooner the better as our baker’s schedules fill up quickly. 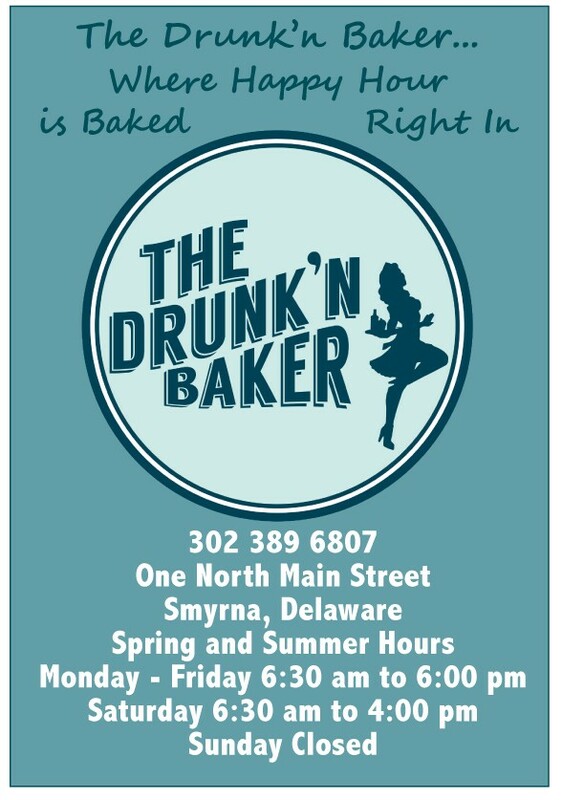 The Drunk’n Baker is happy to continue to pair up with Fordham and Dominion, Harvest Ridge Winery and the Painted Stave for awesome events. We also hope to expand on those pairings and reach out to other establishments to bring a unique treat for everyone to enjoy. June will bring this year’s Smyrna at Night music event and we are happy to have live music at the bakery. You will also see us start to offer more scheduled music events at the bakery as well as theme nights with the desserts tailored to the theme. On our special event nights we will happily offer extended hours for our customers to enjoy the evening’s festivities. We can’t thank those customers enough that have stuck with us through the growing pains and have shared in the changing menu and happily gave us their input. We always strive to offer a good and fresh product. Baking truly is a science that we have quickly learned is affected by everything from who is baking and the building or space you are baking in. We are looking forward to good things coming from our kitchen and hope you will continue to join us.